So, I had my beautiful Frankie do last week. And day 13 post chemo one…. And I think it is starting to come out. My hair actually felt tender this morning, you know that feeling when you have your hair in a high pony tail and then you take it down and it is a bit sore. That is how it felt. I brushed it and a lot came out for short hair, and then I just gently touched my hair and about 10 hairs came out! So even though I had seemingly convinced myself my hair would remain… I think today Thursday 14th May (just 5 days before I turn 31) is the start of the need for extra hoovering and no touching of hair! Anyone dare put me in a head lock and rub my head to see if it falls out and I will cut your hair off! No but I admit I shed about 20 tears before Cassie made a joke and I couldn’t feel sorry for myself anymore! So today means …. Wig, scalf, hat and earring shopping in the pouring rain. 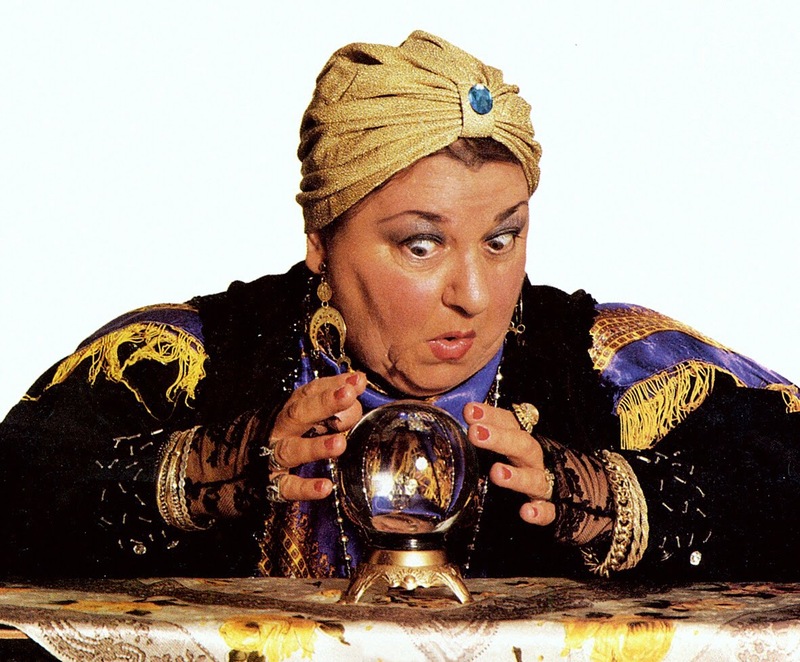 I am going to be a Mystic meg look – a – like at the and end of this. God I hope my head isn’t really white and I don’t look ugly bald! The fear is real! Previous Monday = Game Face. Next Well That Esculated Quickly.